The BL2202 is one of our entry level models making up the 2000 series range. 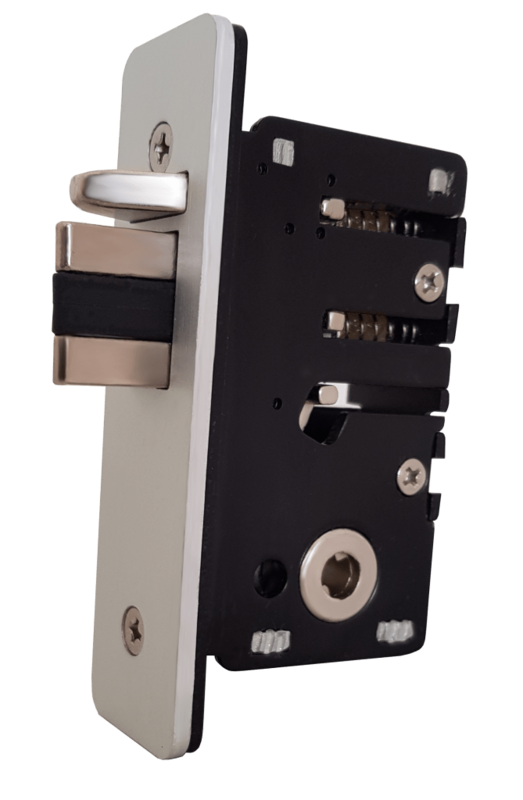 Fully mechanical with a narrow stile, 28mm “Ali” latch and with a simplistic design, the model provides automatic locking until such a time that the correct code is entered. The BL2202 is one of our entry level models making up the 2000 series range. Fully mechanical and with a simplistic design, the model provides automatic locking until such a time that the correct code is entered. This particular variant comes fitted with a specialist 28mm Ali latch. This is specifically designed for narrow stile aluminium doors and features hardened steel pins with a separate anti-thrust pin. 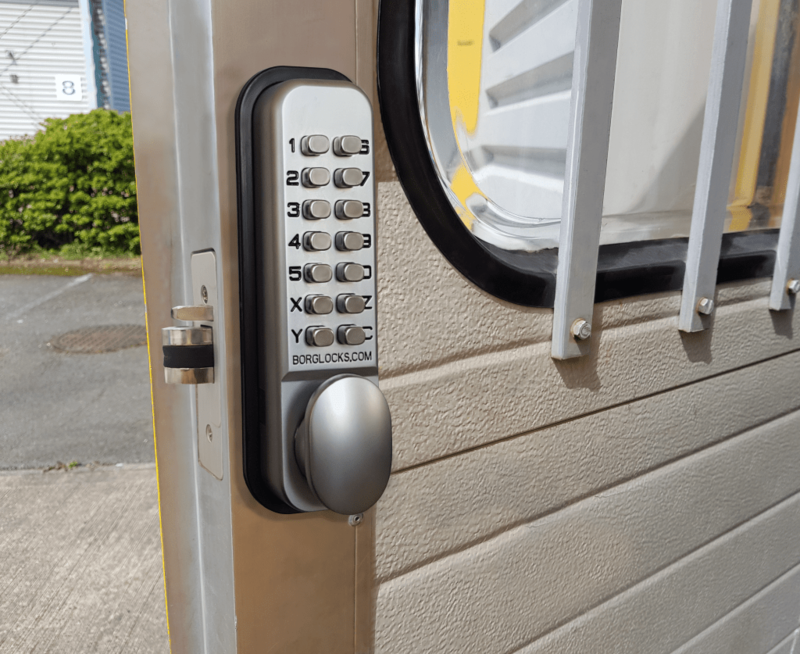 The BL2202 comes with a holdback function, allowing the door to be locked open for situations that demand free movement. This keypad is ideal for light duty, access control solutions and is suited for internal aluminium or narrow stile doors.